Somewhere in a city, strange phenomenons take place in succession after a motorbike accident. Yoko (Anna Ishibashi) is a girl who can see see strange things in her daily life. 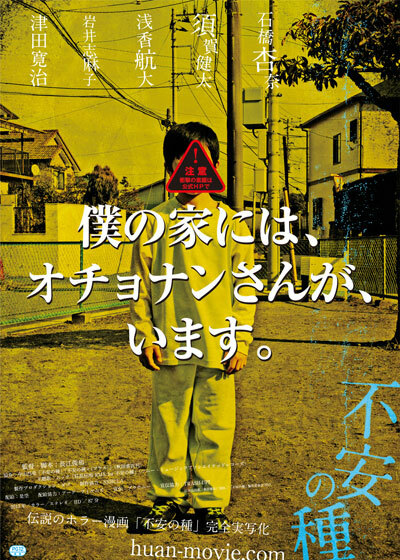 Based on the manga "Fuan no Tane" by Masaaki Nakayama (published July 6, 2007 by Akita Publishing Co., Ltd.).